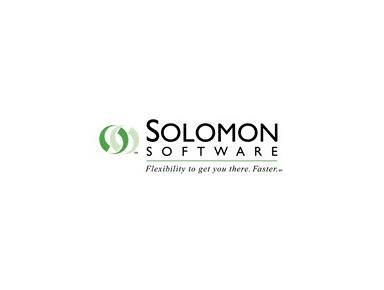 Solomon Software (Hong Kong) Ltd.
Solomon Software is the software solution provider based in China and Hong Kong. It offers software application, implementation, support, development and technology consulting etc. Send a message to Solomon Software (Hong Kong) Ltd.